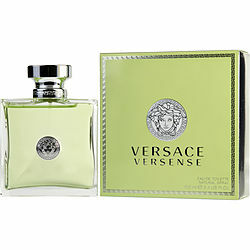 Versace Versense, Normally not a fan of the "fresh, or outdoorsy scents, but this is an exception. It uses this base, but adds in a mandarin, sandlewood and maybe a light lilly scent, just enough to make it clearly "different" from the others. Perfect for Summer, or hot climates, it improves, the longer you wear it. A very "pretty" scent. If you plan to add one fresh scent to your scent wardrobe, this is the one. I just love versace versense! Always try other scents and always come back to this one. Very clean and fresh. Not overbearing. My fav for sure! Versace Versense, so many things I could write. I also have had a hard time finding this scent in stores the last year, I was told by a counter person that it's not being sold in stores anymore? It was great to find it here at a great price! Product was shipped quickly along with several samples. 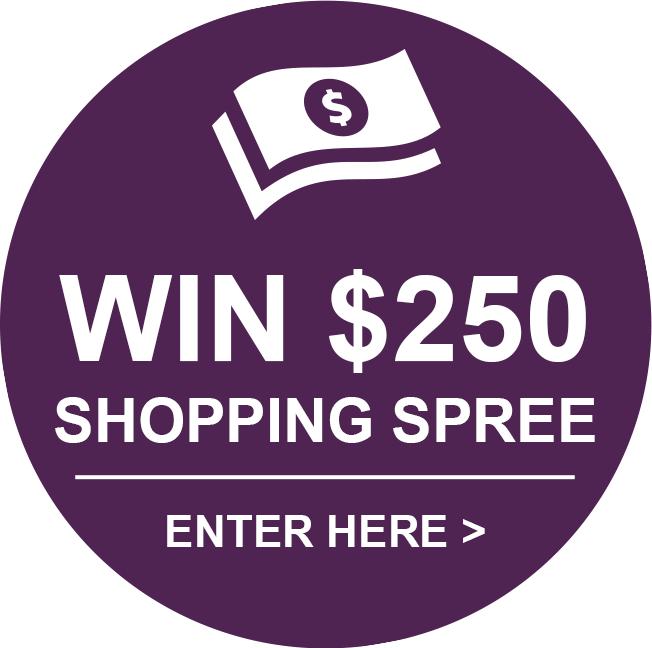 I would highly recommend this site to everyone!!!! This is my signature fragrance. I love it above all of my many other fragrances. I always get compliments when I wear this fresh, clean fragrance. I have went places before wearing this and had strangers stop me to say how wonderful I smell.